Places of Power are an important part of the game and a key ingredient to a successful Death March Build. 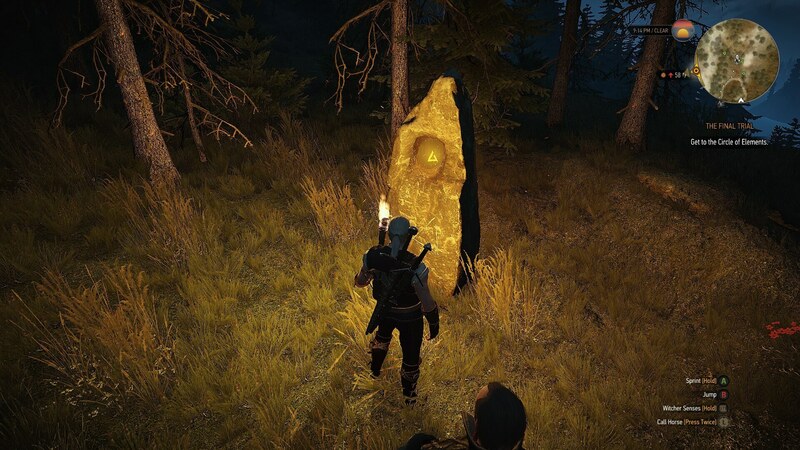 There are 24 Places of Power scattered across the land that encompasses The Witcher 3: Wild Hunt in addition to 5 in the Blood and Wine DLC. Part of the fun in the game is the discovery process and running into the unknown. You’ll have a basic understand of the locations of all the Places of Power, but will not know what you’ll need to do to get to them (it is important not to). Though it’s safe to say that while seeking Places of Power, you will either run into challenging enemies protecting them or have to walk through challenging paths to get to them. Seek help only when you get stuck or can’t find your way. Places of Power are definitely worth the effort because you are granted an additional skill point that can be used on a skill of your choice. 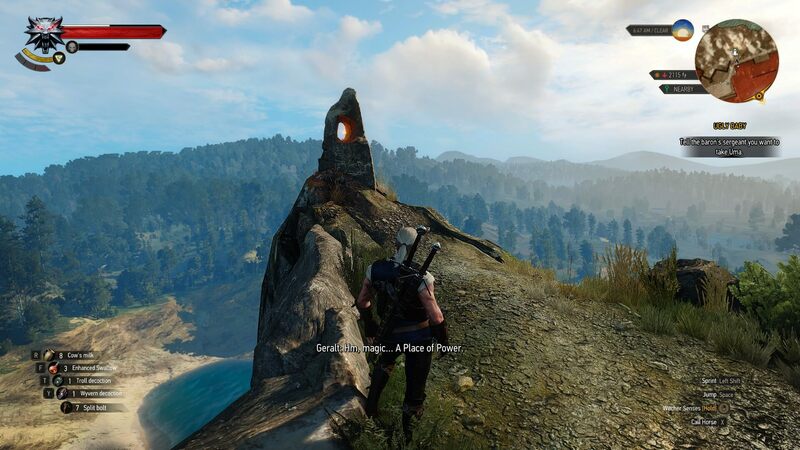 In addition to, access to some of the most breath taking vistas the gaming world has yet to offer. 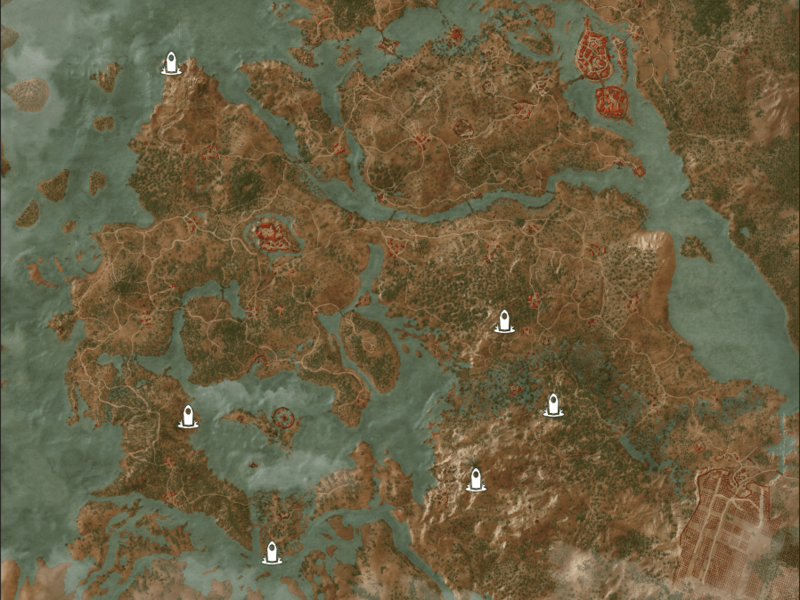 Six of the most easy to access PoP you’ll experience in the entire game. Not to mention crucial for your first levels while playing Death March. The most challenging of them all will probably be the graveyard Wraith, who is also protecting your first green sword diagrams. Nothing you can’t handle though. Another six PoP that you’ll easily uncover by simply marking off the question marks on the map and using that adventurous spirit that you are gifted with. The only one that will be difficult to access is the one under the Ancient Oak tree. Best to leave that one as you will run into it during a main quest “Bald Mountain”. Two other easy to acquire PoP that can be obtained within a five minute time frame. Aren’t you glad you have Roach? The phantom horse that appears from nowhere at the sound of your whistle? The most abundant land racking up nine Places of Power. The only two you won’t have access to are the ones located at the top of the main isle. You will be given access to the first when completing “King’s Gambit”, make sure to follow Cerys suggestions to get access to the PoP. The second you will run into on “The Sunstone” main quest. 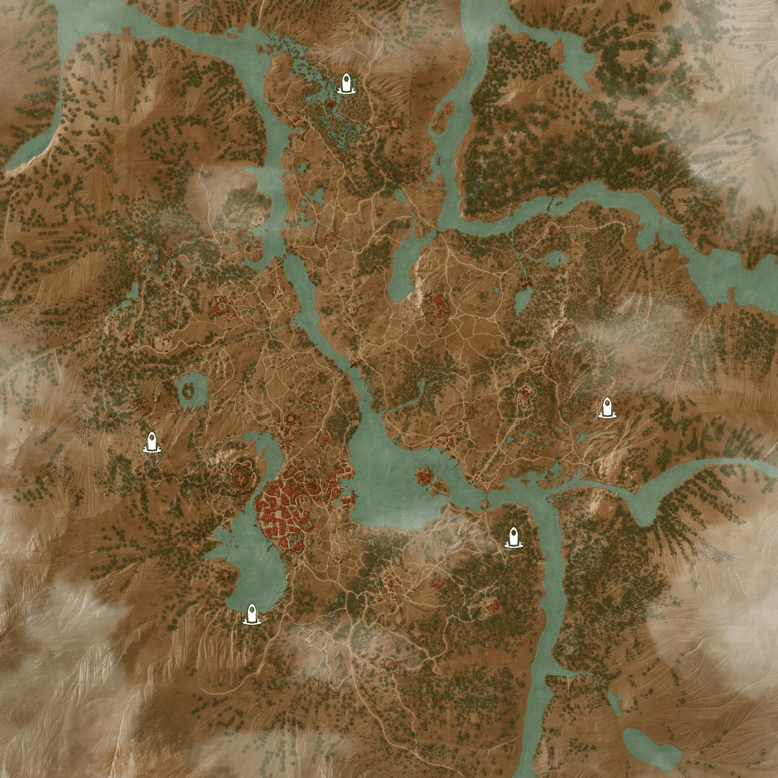 The land of Toussaint (Blood and Wine expansion) contains five additional Places of Power that are straight forward to obtain. 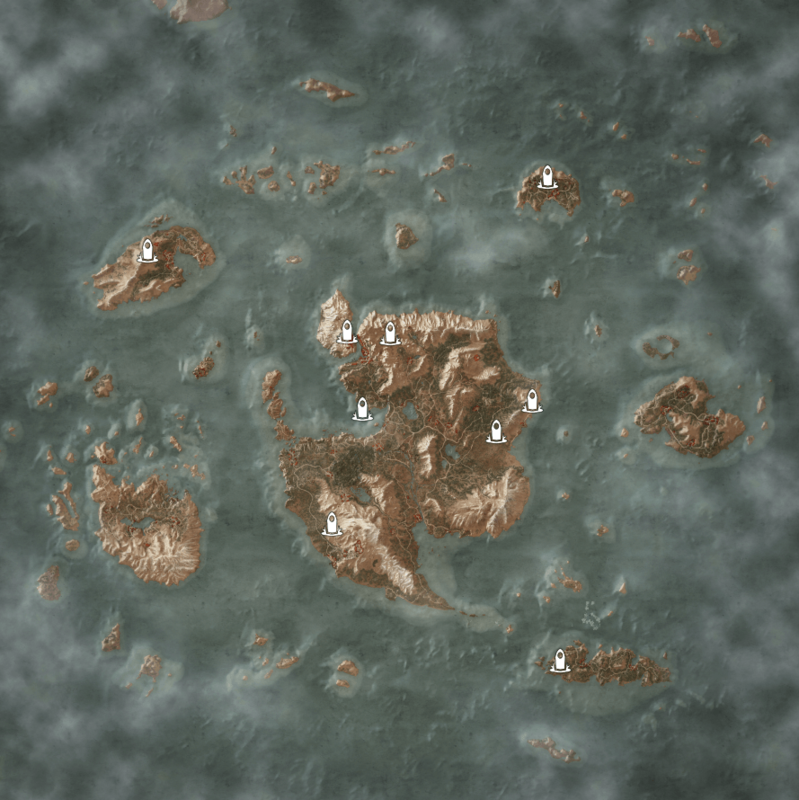 Four placed at the bottom of the map while one is placed at the top. Kaer Morhen hosts a single PoP, at the northern end of the lake above the castle. This you will have access to while completing “The Final Trial” with Lambert, so no need to waste time going after it. The quest “Through Space and Time” gives access to an additional Place of Power. Which makes a total of 25 Places of Power throughout the Wild Hunt. 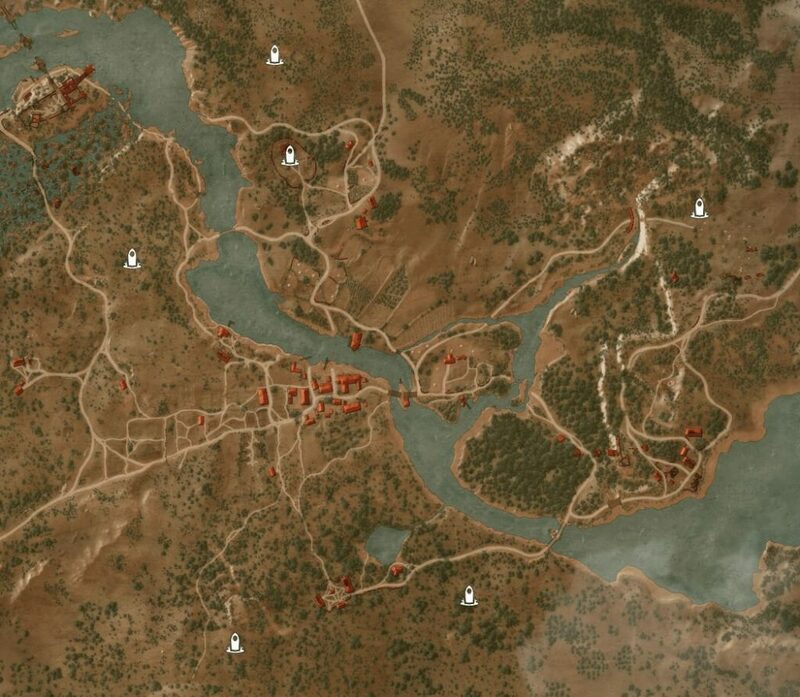 Therefore there are 30 Places of Power and 32 skill points in total to be gained without leveling Geralt. If you haven’t already, checkout the other related Witcher 3 guides and content.